Girls and young women should be afforded a fair opportunity to earn, and they will be instrumental in economic development activities. Granting them equal space in the formal economy is a victory in the battle against poverty as they become self sustainable. Women around the world are resilient and resourceful economic agents, overcoming persistent, gender-based barriers to advance the health, education, and economic survival of their families. Every day, women demonstrate they can build informal and formal businesses out of very little capital, create networks to maximize limited resources, and shoulder the care-taking responsibilities, which often include cooking, cleaning, and caring for children, the sick, and the elderly. Women succeed in spite of laws, policies, and institutions that hold them back. It is time for us to create supportive environments for women to thrive economically. My age believes that investing in girls and women creates a ripple effect that yields multiple benefits, not only for individual women, but also for families, communities, and countries. Increasing women’s control over household income improves their children’s access to school and healthcare; gives women greater control over their reproductive health; improves women’s ability to make environmentally friendly choices; boosts women-run businesses; and improves their status within families, communities, and entire countries. 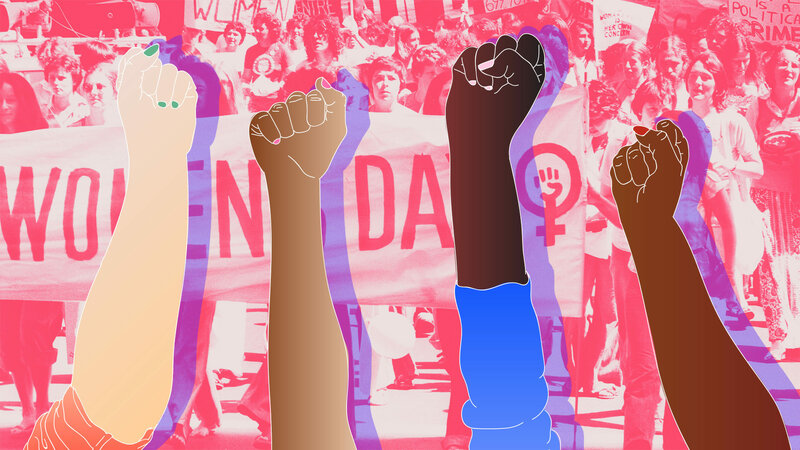 International Women’s Day : Why ?